Morning! welcome to virtualcloudblog.com and thanks for checking it out. Today, I’ll write this post about vSAN healty commands. 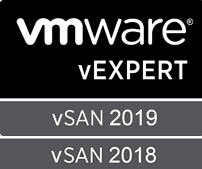 Those are relly useful just in case vSAN is having issues or to check current vSAN status. Firstly I kindly to recommend you to read the RVC post which explains what RVC is and the way to connect RVC. Provides you an Overall vSAN health report. This is really useful to check what is wrong, and what should be remediated. Just in case of inaccessible objects, same commands reports them. Note: in case of an onging vSAN resync I would bet the object will be accessible as soon as the resync. it also shows us vSAN Global limits, and limits in case of one vSAN hosts is down. This is really useful for capacity planning. An Overall disk health for all disks in vSAN cluster. Please not this is an extract. and hardware compatibly view, showing how vSAN HCL database is. Performing a multicast speed test. One host is selected to send multicast traffic, all other hosts will attempt to receive the packets. The test is designed such that the sender sends more than most physical networks can handle, i.e. 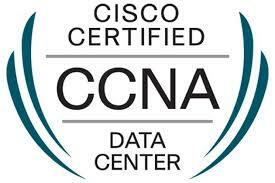 it is expected that the physical network may drop packets which then won’t be received by the receivers. Assuming a TCP speed test shows good performance, the most likely suspect for failing the multicast speed test are multicast bottlenecks in physical switches. The key question this test tries to answer is: What bandwidth is the receiver able to get? For vSAN to work well, this number should be at least 20MB/s. Typical enterprise environments should be able to do 50MB/s or more. It provides if vSAN services are running ok and extra info which is also part of the first command explained previously. 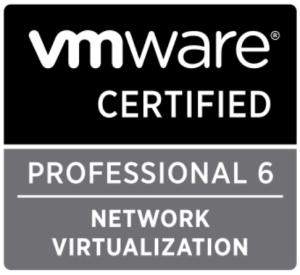 From time to time , by default 60 minutes, a vSAN check is performed.